Cost-per-Action (CPA), also known as Cost Per Conversion, is an online and mobile advertising pricing model, where the advertiser pays for each specified action. For example, an action after an initial impression and click, like an install, form submit, double opt-in or in-app sale. Here’s the formula: CPA = Cost/Number of Actions The CPA pricing model allows advertisers a bit more assurance that what they’re paying for actually ends up as quantifiable consumer engagement. So in this sense, the advertiser isn’t risking as much with their money – as they know exactly how each action or sale will cost them. However, the CPA pricing model does have a downside: the advertiser loses touch with the consumer journey. Advertisers ultimately pay for what they want to, but lose in ability to track consumers or generate large-scale brand awareness. 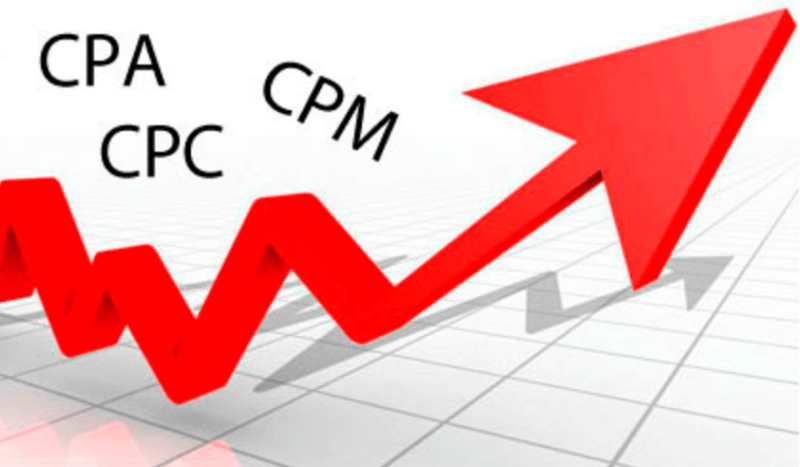 Cost-per-Mille (CPM) is a pay structure designed to generate brand awareness. The advertiser pays the publisher for every 1000 times the advertisement is displayed to a consumer. Here’s the formula: CPM = Cost X 1000/Impressions The CPM pricing model is all about massive scalability. With the cost of media a steady constant regardless of performance, the opportunity for high ROI presents itself. CPM is particularly effective when you have high performing creative, as the cost of each action will go down as the total actions taken goes up. This is one of the main reasons why the CPM model synchronizes quite ably with mobile advertising, as the rich media capabilities of mobile offer much higher levels of engagement than standard display and desktop advertising. Cost-per-Install (CPI) is the price an advertiser pays whenever the consumer installs the advertised application. Here’s the formula: CPI = Cost/Number of Installs CPI emphasizes app downloads and installs so the advertiser gets what they pay for. However, this lower funnel activity can cost advertisers significantly more money (anywhere from $3-$25 per action). By emphasizing only app installs, the ability to control the quality of traffic is ultimately lost. What will work best for you? Want to emphasize the final step on a consumer’s journey? Choose CPA. Want uncapped impression scaleability and ROI? Choose CPM. 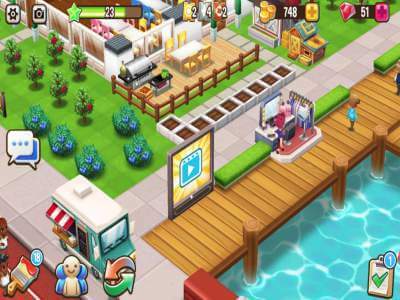 Want to incentivize users to download your app? Choose CPI. 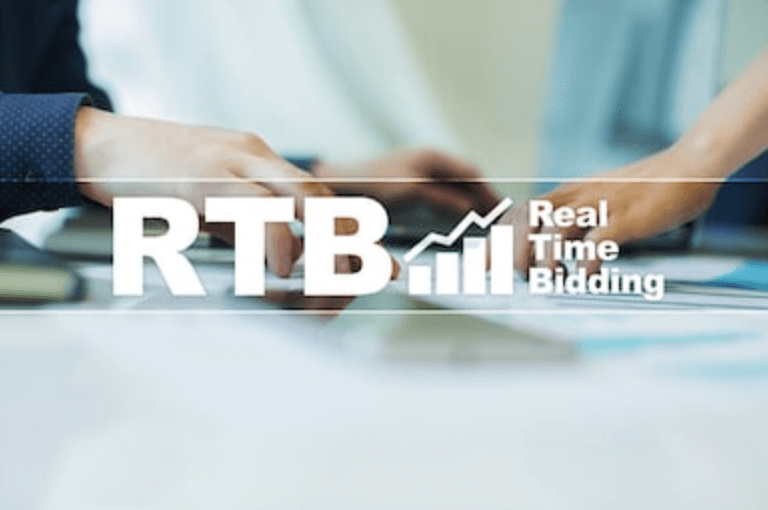 VRTCAL offers only CPM, which serves its publishers that only want branded low-fatiguing ad unit types for their audiences.